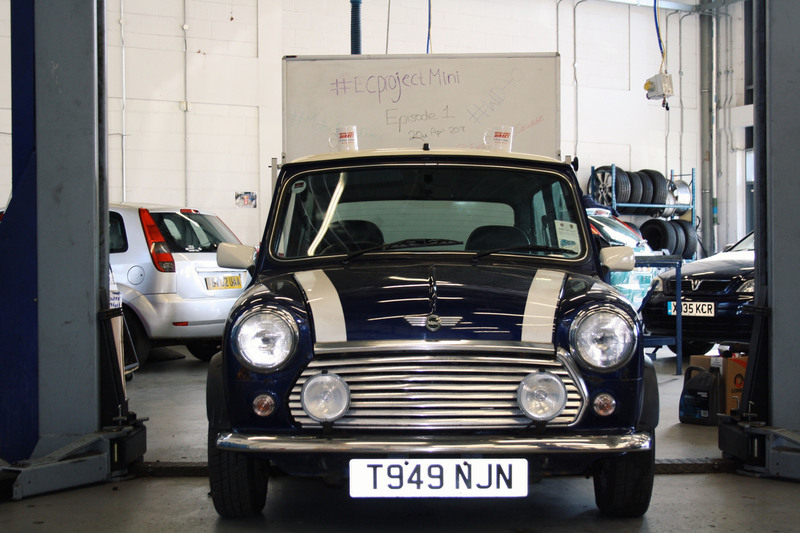 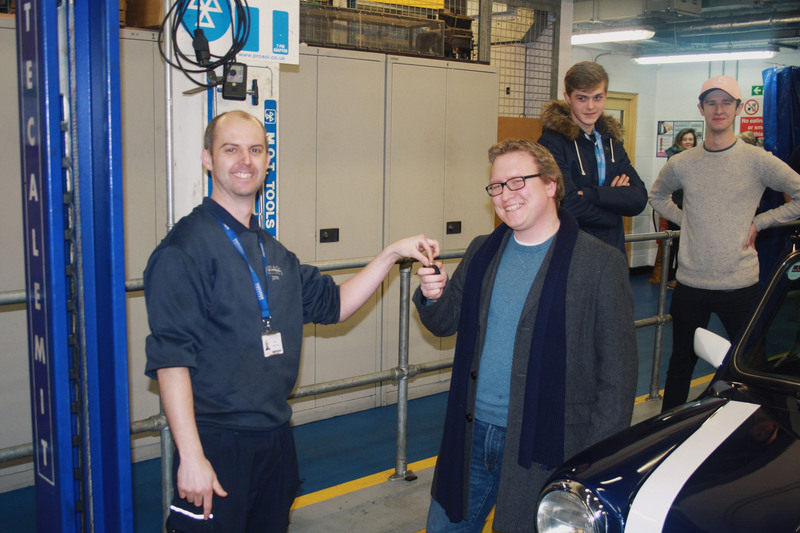 Eastleigh College Motor Vehicle students have successfully managed to restore a traditional 1999 Mini Cooper, a classic model that finished production in the year 2000, back on the road again. 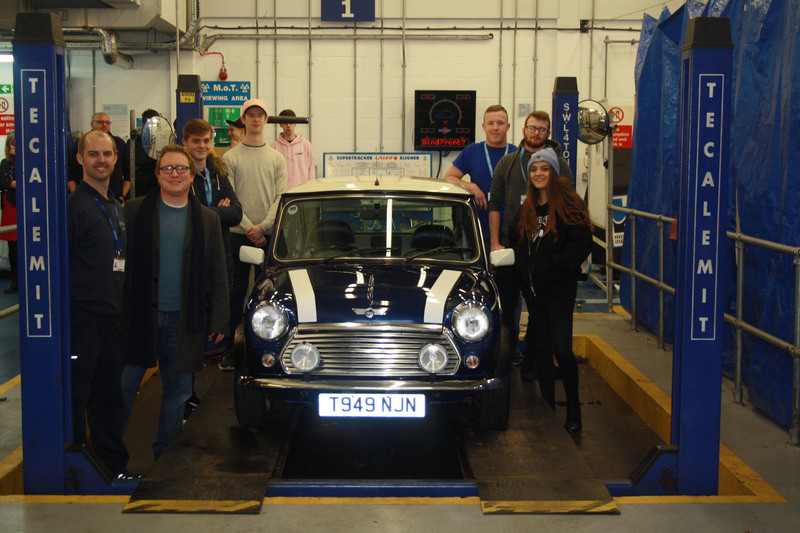 The owner of the Mini, Tom Lattimer, who had not seen the car for over a year, recently joined students, lecturers, technicians and the representatives from WD40, who sponsored the project, at the big reveal of the car in the commercial Motor Vehicle Workshop, Eastleigh College. 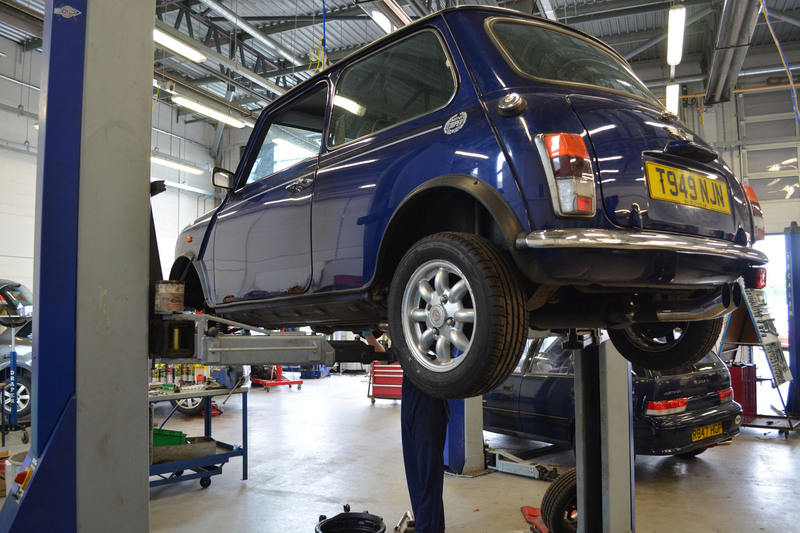 Over the last year, a number of Motor Vehicle students have given up their evenings and weekends to restore the car, including repairing the fuel delivery system, servicing the engine and replacing and reconditioning the suspension, braking and steering. 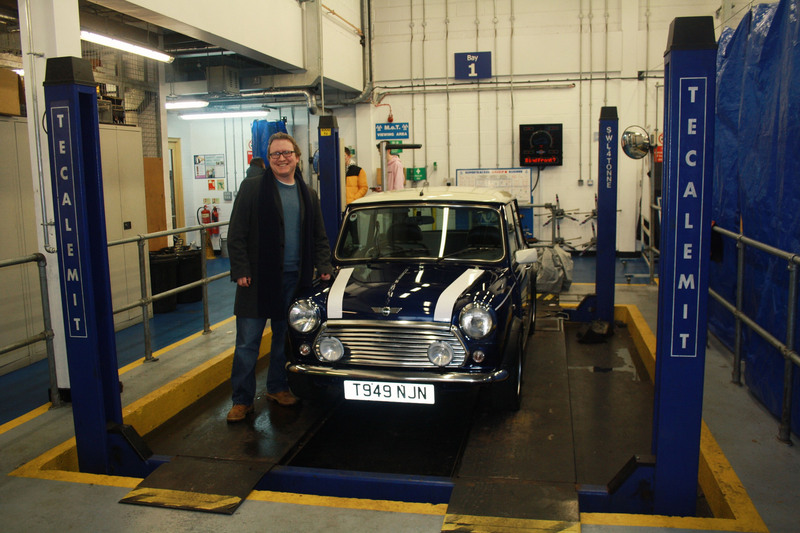 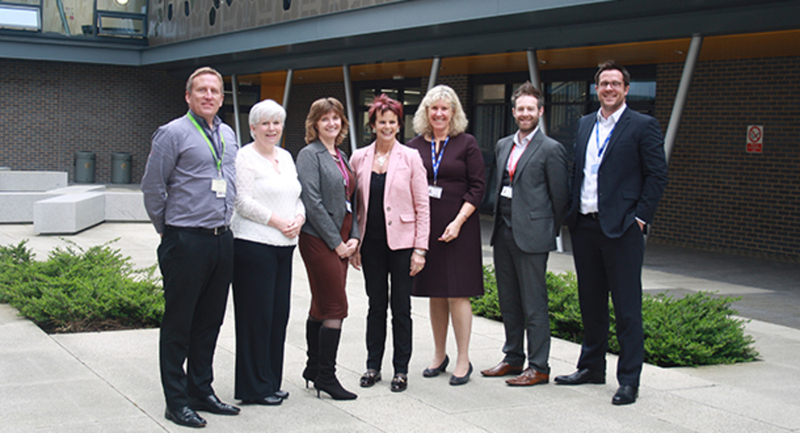 To find out more about the range of motor vehicle apprenticeships and full time courses offered at Eastleigh College, please click here.